There’s no better place to buy a home than Las Vegas. 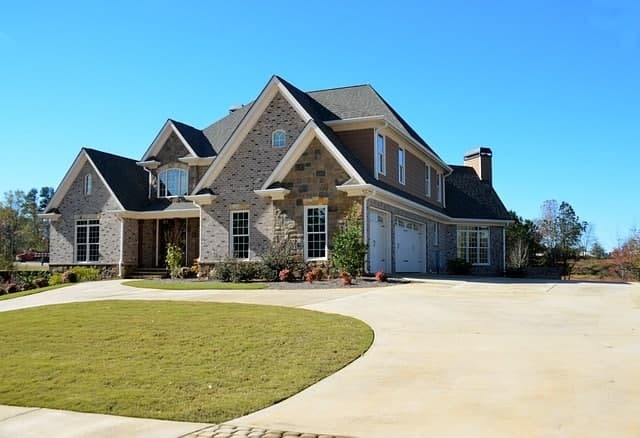 The housing market continues to grow and show much promise as people flock here in the hundreds for a number of reasons. In fact, people are finding that Las Vegas is the perfect place to settle down and plant their roots. So really, it’s an excellent time to buy a Las Vegas luxury home right here in MacDonald Highland. 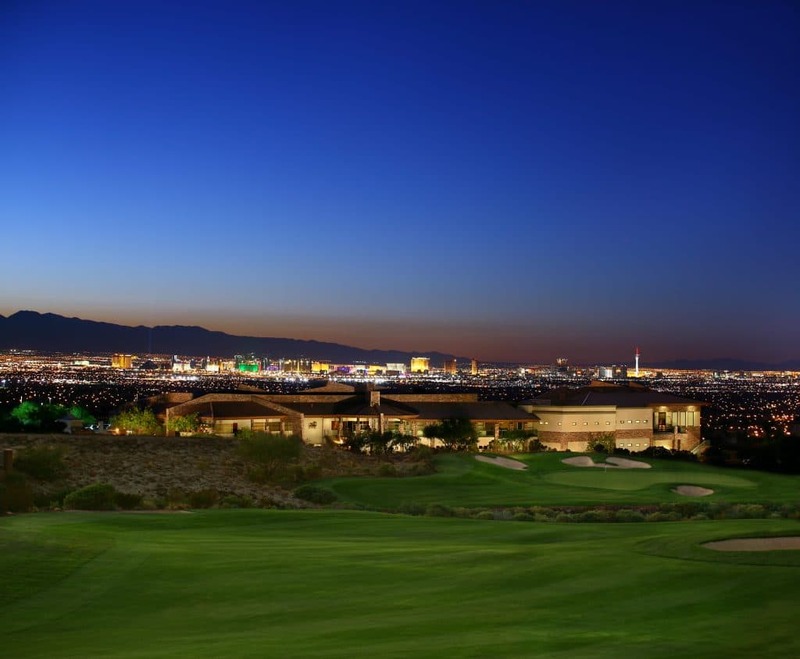 Why Buy a Las Vegas Luxury Home? We see a lot of people moving here from California who are absolutely blown away by the incredible low cost of living here. After all, a Las Vegas luxury home is well below the median home price in California. Even some of the Utah residents have discovered that Vegas prices are surprisingly low. Vegas-dwellers have long known about one of the biggest perks of Nevada living: the tax benefits. This includes no personal income tax and incredibly low property tax. Not to mention the unbeatable low cost of living. Also, you will discover that there’s no tax on food or medicine items. Add this to the already incredible city of Vegas with a million things to do and you start to see the wiggle room you have with your money. More money for entertainment and food, both of which Vegas is world famous for. You’ll never run out of things to do in Vegas. Even if you’re not 21+ or just not much of a drinker, you’ll find plenty to do for years to come. There are always new shows popping up around town. If you’re really into shopping, take some of that money you saved by buying a Las Vegas luxury home and check out the Fashion Show mall or some shops along the Strip. One of the greatest perks of living in affordable Las Vegas luxury homes is the location. No matter what, you’re never too far from anything. At MacDonald Highlands, you’re just a short drive from the Strip and never more than a few hours away from some of the most beautiful American locations. If you’re really into the great outdoors, don’t worry—you’re never more than 30 minutes away from some great hikes or outdoor experience. Nevada is sandwiched between the two national park havens, California and Utah. So you can take two hours out of your weekend and drive to the Grand Canyon, Zion National Park, or Lake Tahoe. Planning on Moving to Las Vegas? Talk to Vegas’ Top Luxury Home Realtor! The Brendan King Group is an excellent real estate agency that has been in Vegas for just over 5 years. They’ve recently broken the biggest Las Vegas luxury home record in 2 years and could be the top luxury home agency in Vegas. So if you’re looking for a luxury home in Las Vegas, contact them!